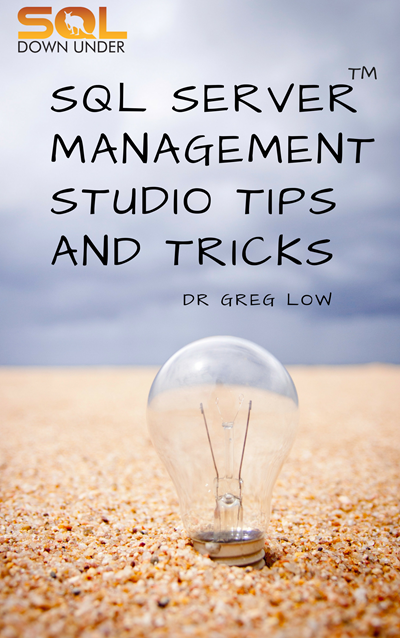 We're really excited that our latest online on-demand course is available. If you've ever wanted to get comfortable with SQL Server Replication, now's the time to do it, from the comfort of your own place, and at your own pace. 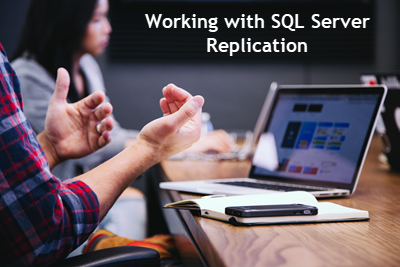 The course Working with SQL Server Replication is being released at just $195 USD, but for my readers, there's an extra special offer: Use coupon code REPLAPR19 to get another 25% off, but just till Apr 13. You'll find the course (along with our other courses) at http://training.sqldownunder.com. Previous Previous post: SQL: Is REPLICATE in SQL Server not replicating enough?